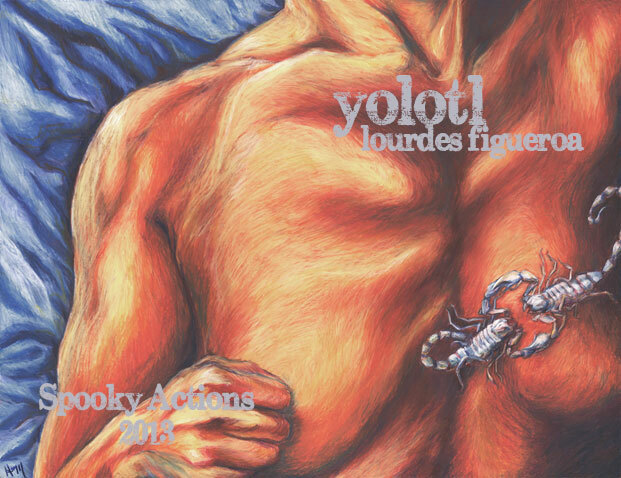 Spooky Actions is pleased to announce yolotl by Lourdes Figueroa. “The language in yolotl […] glistens as viscerally as an organ in the body.” ~ Jenny Drai / StitchedStapledBound. Lourdes Figueroa was born in Yuba City, California during one of the trips her parents made from Mexico to the USA when they worked in the campo tilling the soil for tomatoes. She grew up in the betweens of everything not from here and not from over there. She is a native of limbo nation. Lourdes is a proud 2009 and 2011 VONA alum. Some of her work has been published in the SF Poet’s 11 2008 & 2010, an Anthology of poems selected by Jack Hirschman, and also in Generations: a journal of ideas and images. 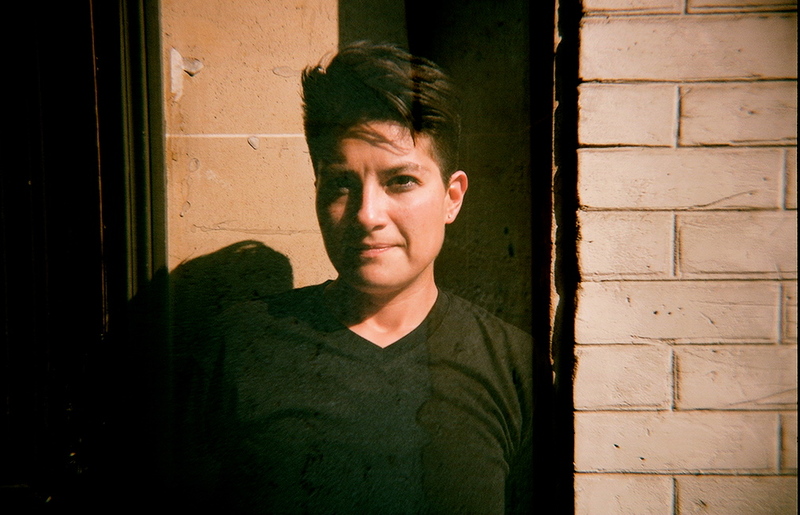 She recently received her MFA in Creative Writing focusing in poetry at the University of San Francisco. She currently works as an interpreter, translator, and advocate. Lourdes believes in your lung, your throat, your tongue.